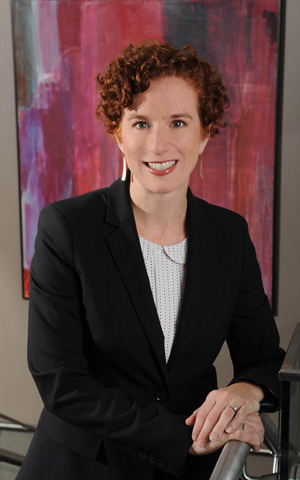 Melanie Grayson is a shareholder at Fabian VanCott with a practice emphasis on litigation, employment, and education. In the employment sector, Melanie defends employers at all stages of litigation. Melanie assists clients with litigation prevention, conducting anti-harassment trainings, directing internal investigations, and preparing employment-related documents, such as noncompetition agreements, employee handbooks and other company policies. Melanie also defends clients at the litigation stage. She provides practical advice on matters ranging from harassment, discrimination, and retaliation suits to state and federal wage and hour claims to disputes relating to restrictive covenants and misappropriation of trade secrets. She is also experienced in all aspects of commercial litigation, representing local, national, and international clients in complex disputes, breach of contract actions, business torts, and other torts. In the education sector, Melanie advises school districts regarding compliance with state and federal special education laws, hiring and termination, and real property issues. 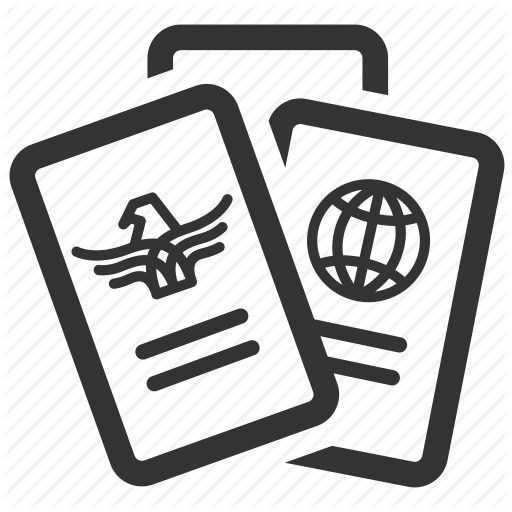 She has also advised clients about their business immigration needs, such as H-1B and L-1 visas. Melanie graduated from the University of Utah S.J. Quinney College of Law, where she was president of the Natural Resources Law Forum, associate articles editor for Utah Law Review, and was recognized for her academic achievements as a Quinney Fellow and as a William H. Leary Scholar. Melanie interned at the U.S. Department of Justice, Environment and Natural Resources Division during law school. She holds a Bachelor of Arts from Vassar College. She served as a board member and officer of the Sugar House Park Authority as well as a board member of the Young Alumni Association for the University of Utah S.J. Quinney College of Law. 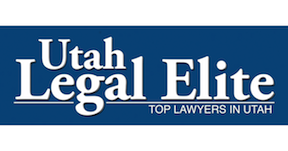 Melanie is licensed to practice in Utah's state and federal courts, and federal court in Colorado, with experience representing clients across the country.